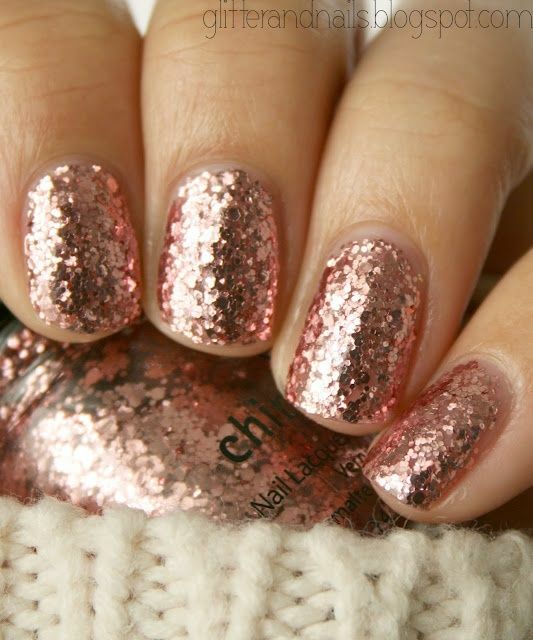 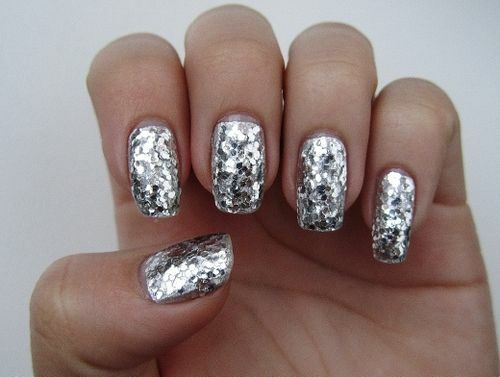 Today we’ve rounded up some awesome glitz and glam nail inspo for you! 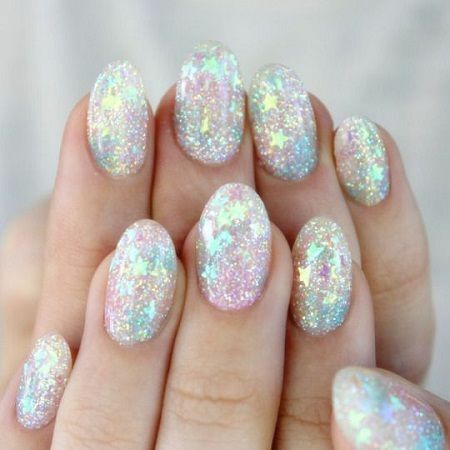 If you’re not a fan of boring nails, you will love these! 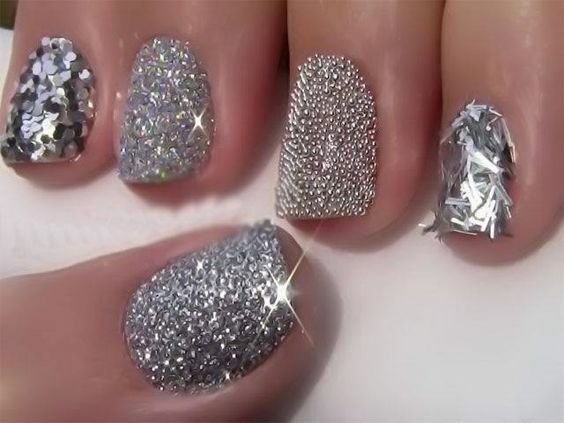 When I think glitz and glam, I think of sparkles, glitter and anything shiny. 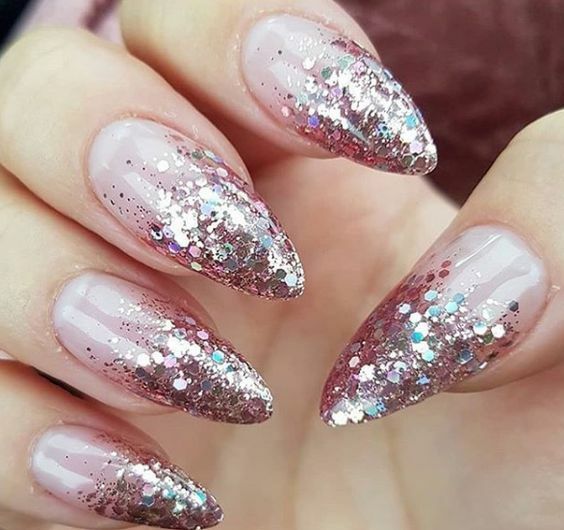 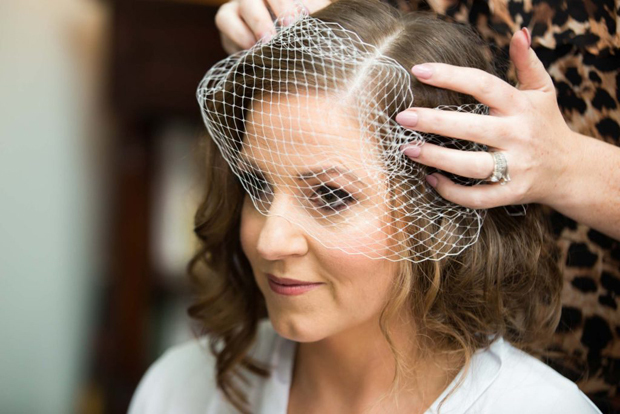 This nail inspo is perfect for brides who aren’t afraid of something a little more eye-catching than the classic bridal manicure. 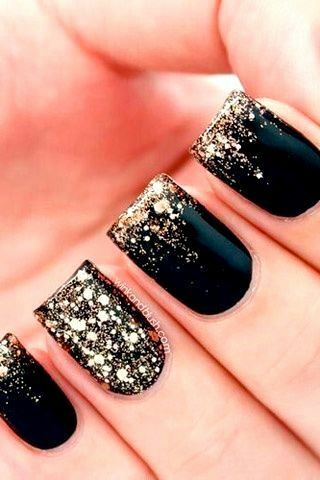 I can imagine these stunning nail designs being paired with striking lipstick. 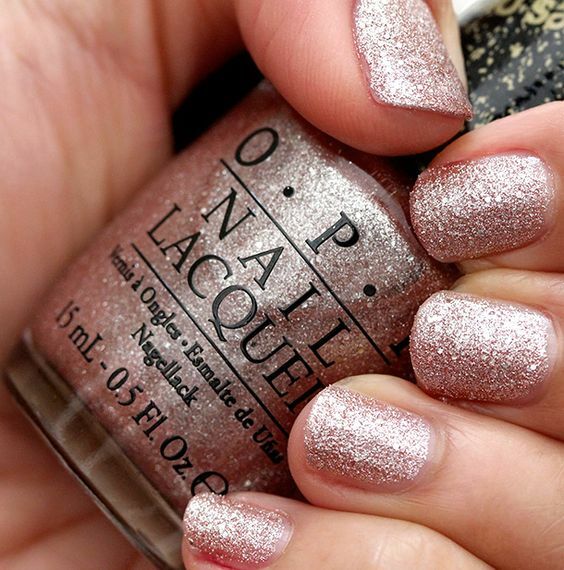 Or you could wear a gorgeous necklace to accentuate your glam look!